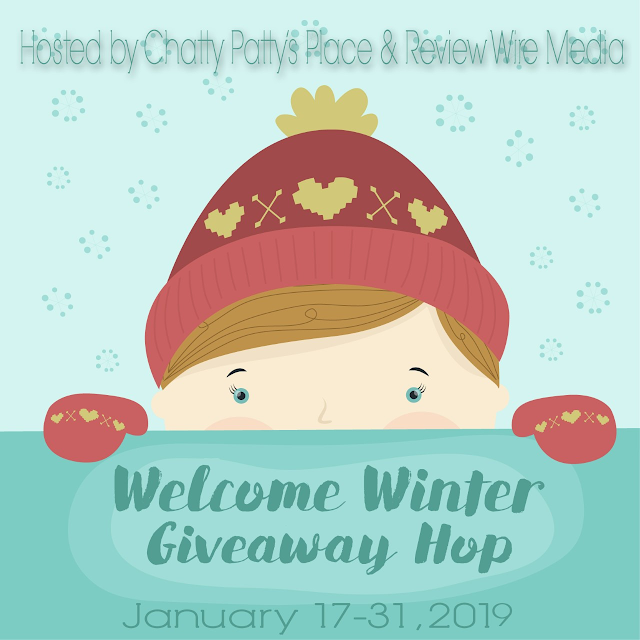 Susie's Reviews and Giveaways: Welcome Winter Giveaway Hop! 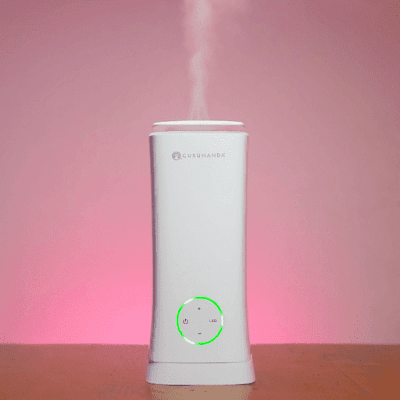 Enter below to win The GuruNanda Aromatherapy White Tower XL Diffuser - Please see our review here. Visit all the blogs in the hop for even more chances to win! Giveaway begins on 1/17/19 and ends on 1/31/19. Must be 18 years or older, open to residents of the US only. This giveaway is in no way endorsed, affiliated or associated with Facebook, Twitter or any other Social Media Networking Site. Please visit the other blogs in this hop for chances to win more great prizes.